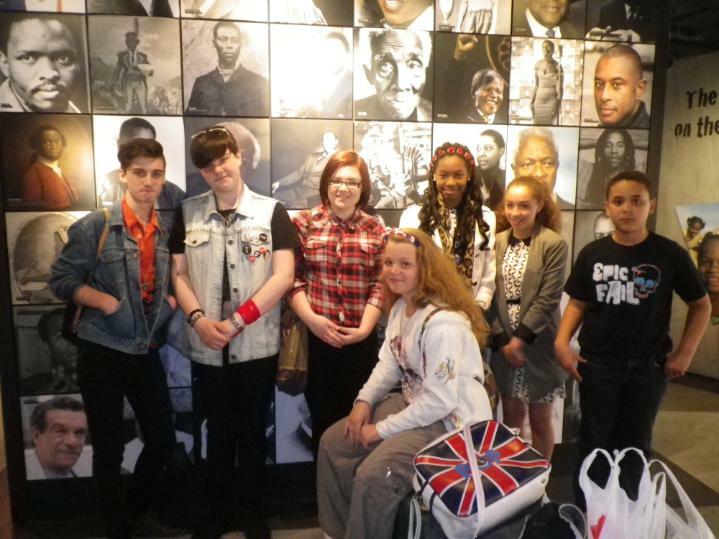 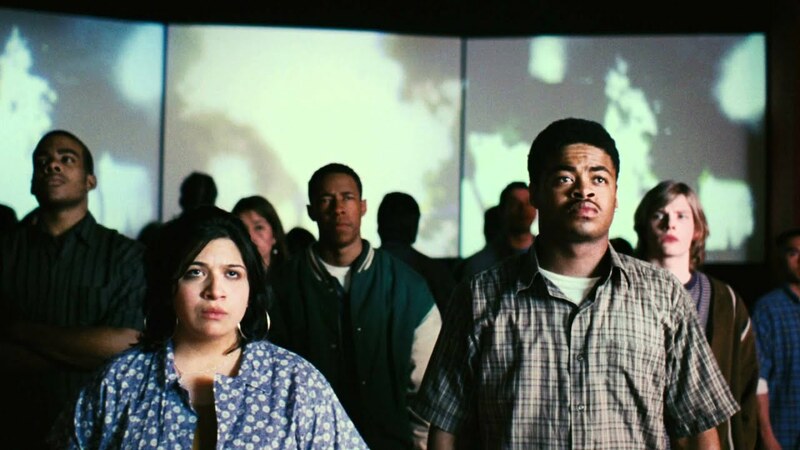 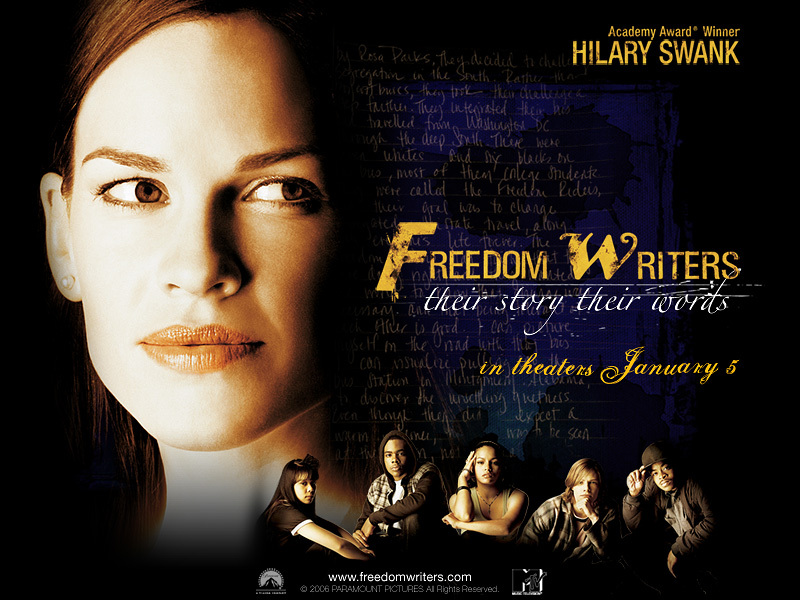 It is based on the book The Freedom Writers Diary by teacher Erin Gruwell and students who compiled the book out of real diary entries about their lives that they wrote in their English class at Woodrow Wilson Classical High School in Long Beach, California. 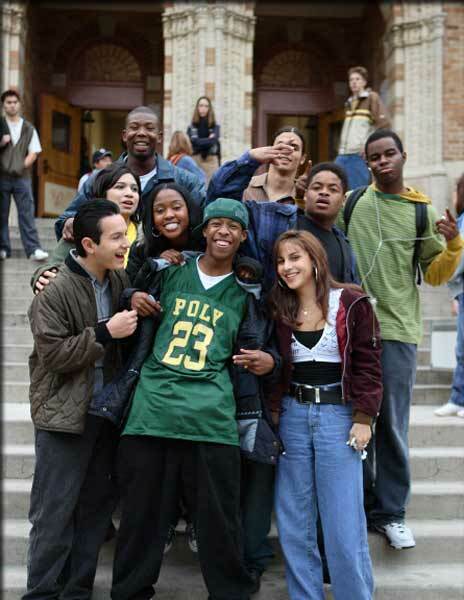 The movie is also based on the DC program called City at Peace. 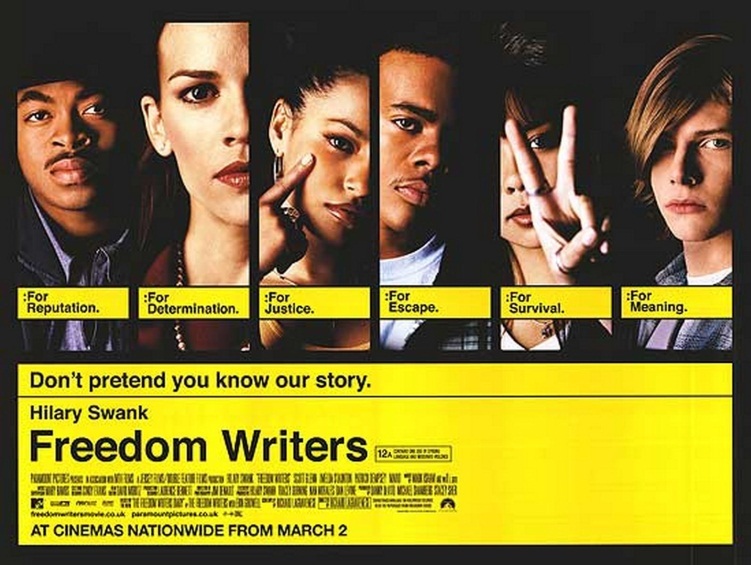 The title of the movie and book is a play on the term "Freedom Riders", referring to the multiracial civil rights activists who tested the U. S. Supreme Court decision ordering the desegregation of interstate buses in 1961.